Comfortable beds. Friendly service. Nice building. These glass igloos are located on the Arctic Circle, 25 minutes’ drive from central Rovaniemi. Each offers heated floors and thermal-glass roofs with a view to the sky. An icebar and 3 restaurants are on site. A private bathroom with a shower is featured at Arctic Glass Igloos. The hotel's special Aurora Borealis alarm service guarantees that guests won't miss an appearance of the Northern Lights. Breakfast can be served in the igloo, on request. Guests can enjoy a snow sauna and outdoor hot tub, as well as a sauna located beside Lake Lehtojärvi. Typical Lappish dishes with local products are served in the restaurants. 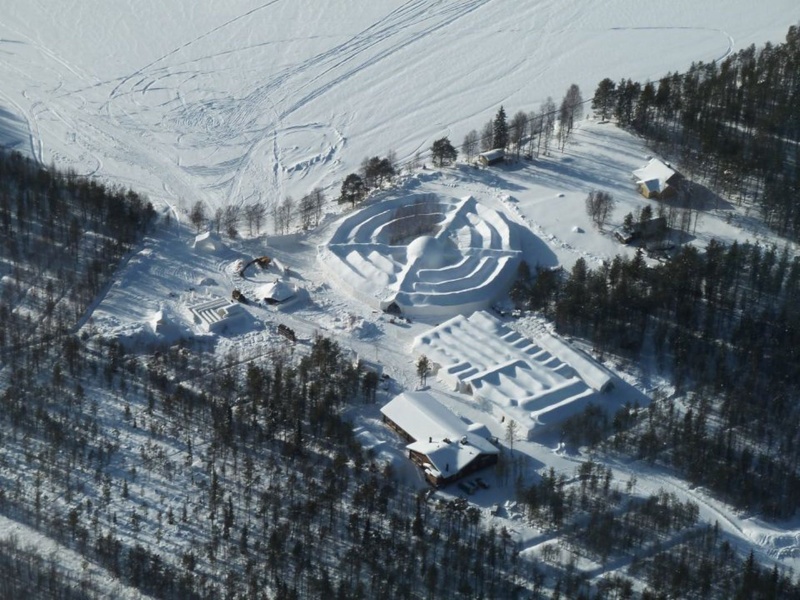 Ice sculpting, snowshoeing and ice fishing are possible on site. The town of Sinettä is less than 7 km from the property. Transfer to and from Rovaniemi Airport, 34.5 km away, can be arranged. Stunning surrounding area. Night safari on site. Including day trips. Private hot tub. Big Saunna. Private sauna. GREAT cabin. Excellent view. Private bathroom. Team went out of their way. Without attention. Lack of activities. Expensive dinner in Hotel. Not value for money. Paid for breakfast.